Given the ageing challenges, there is an increasing pressure in OECD countries to promote longer working lives. This report provides an overview of policy initiatives implemented in Denmark over the past decade. 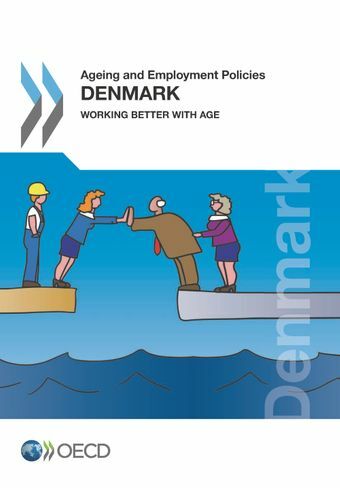 Even if these recent reforms are well in line with the recommendations of the 2005 OECD report Ageing and Employment Policies: Denmark, the focus has been put mainly on the supply side. The aim of this new report is to identify what more could be done to promote longer working lives. As a first step, the government should assess closely the implementation process to ensure that the expected outcomes of the reforms are achieved. More broadly, the strategy should act simultaneously in three areas by: i) strengthening incentives to carry on working; ii) tackling employment barriers on the side of employers; and iii) improving the employability of older workers.